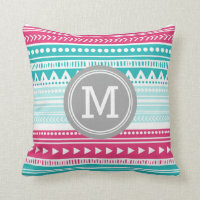 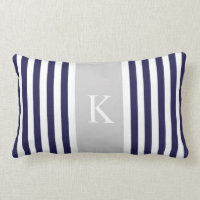 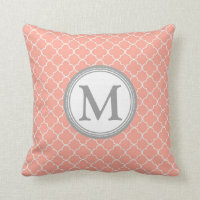 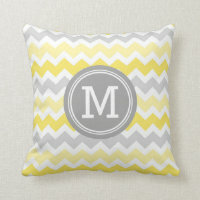 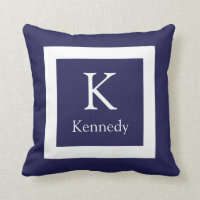 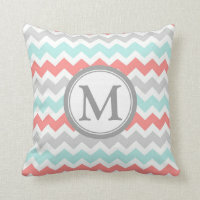 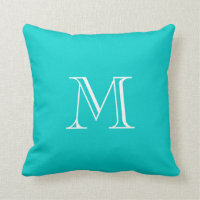 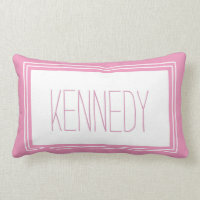 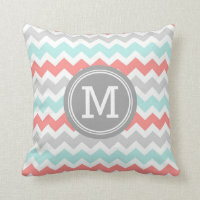 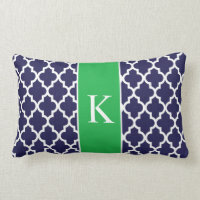 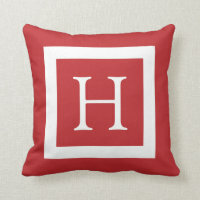 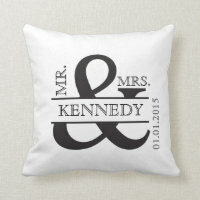 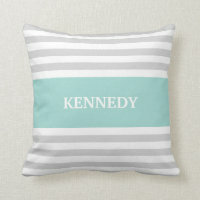 All of the monogram cushions below from Zazzle can be personalised by yourself to include your own name or initials. 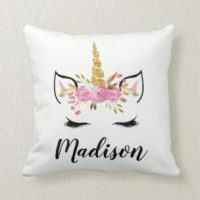 You can customise not only the text but also the font type, text size/colour plus change the colour of the cushion itself if you wish. 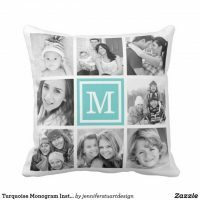 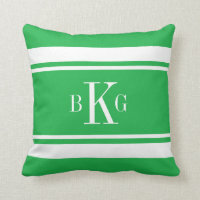 There are many different personalised monogram cushions available to buy from Zazzle, whether you are looking for yourself or for a friend as a gift, choose from thousands of monogram cushions and customise to make it prefect for you.